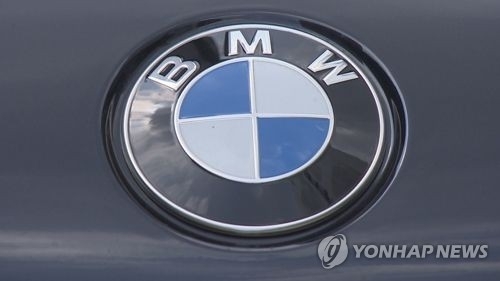 SEOUL, Aug. 10 (Yonhap) -- Two BMWs catching fire on the road on a single day earlier this week have hardened South Koreans' distrust over German brand automobiles, which may reflect broader problems facing the car industry all around the world, industry watchers in Seoul said Friday. Thirty-six cases of BMWs catching fire, some while parked, so far this year have whipped up public anger from not just faulty parts but the German company's handling of the problem that could have far reaching repercussions. Suspicions run rampant that the company knew of the potential danger but hushed it up, sitting on the problem for months instead of promptly taking corrective action. "The three Germany premium companies had an image of luxury. Unfortunately, they are losing that stature," said professor Kim Pil-soo of Daelim University College in Anyang, south of Seoul. "The BMW fires could well cause serious damage to the image." "Under such circumstances, the final cost becomes higher because the entire part has to be changed in recalls," he said, adding that such developments hurt both the manufacturer and consumers alike.